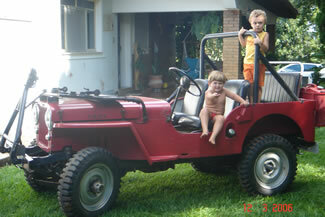 Dear Sir, I am sending you two phots from my 1948 Cj2a, which is part of our family in São Paulo, Brasil. Diretoria Trilha Un. 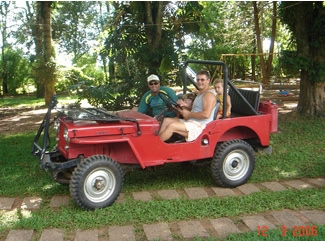 De Integr.